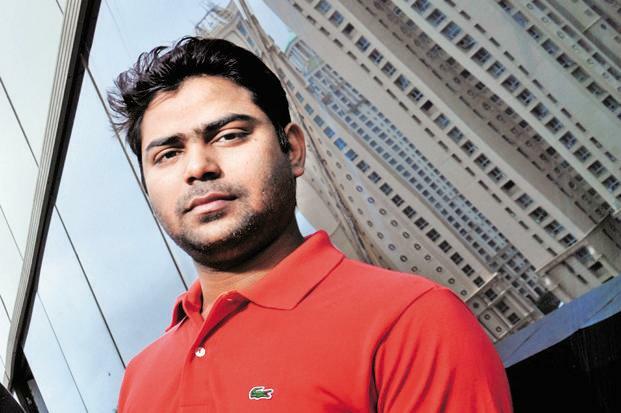 Housing CEO Rahul Yadav had become a household name in June 2015 when he’d pledged to distribute his entire stake in his company – around Rs. 150 crore – among Housing’s 2250 employees. “I’m too young to think about money”, he’d said, and had become an internet favourite, sparking comparisons between him and Steve Jobs. Nearly half a year later, Housing employees hadn’t received the shares that Yadav had promised them. And now it turns out that they might not receive the shares at all – at least not in the traditional sense. On 12th January, the company announced in an email to the staff that they would get their share of Yadav’s gift in the form of phantom stock units, ET reports. Phantom stocks, while a legitimate corporate tool, are rarely used in privately held companies. These are equity-linked cash incentives, paid proportionate to an employee’s phantom holdings. The PSU follows the price movement of the company’s actual stock, paying out any resulting profits when due. Under this arrangement, Housing will continue to retain the shares. People familiar with the developments said Housing’s decision to issue phantom stocks was in keeping with a broad understanding the management had with Yadav. “The company has not laid down the criteria for determining the intended beneficiaries. It was determined by Rahul and we are only facilitating this,” a Housing spokesperson said in an email to ET. “Legally, we cannot redistribute Rahul’s shares. The only legally permissible way to provide the intended benefit of Rahul’s shares to qualifying employees and ex-employees is through the issue of PSUs.” Yadav, in a text message to ET, said he had given up the shares 9 months ago and wasn’t up-to-date on the latest developments. “(The equity gift) was given keeping in mind that each employee gets 10s of lacs (lakhs)… so that all can afford a house,” Yadav said, adding that he was not aware of the terms of the phantom stocks or who now controlled employee stocks. Housing employees are reportedly unhappy with the move, and several have sent mails to current CEO Jason Kothari in protest. “I object to this move and would like to know on what basis this decision was made”, one email said. The situation of the distribution of the shares assumes greater importance given that there have been talks of a possible acquisition of Housing, with Snapdeal being thought to be one of the candidates.